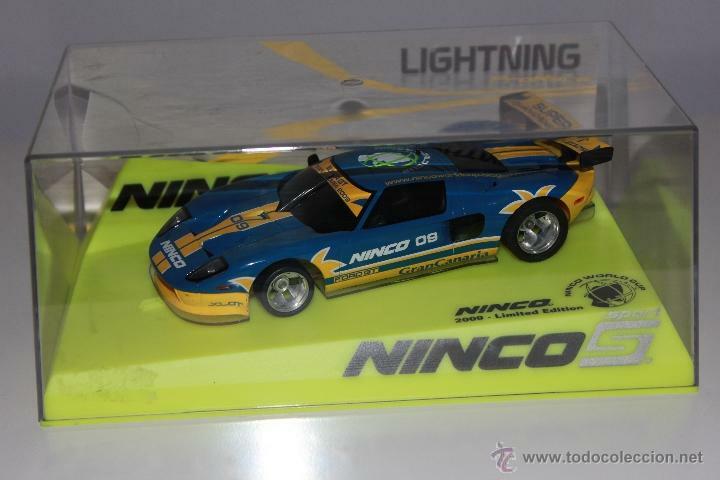 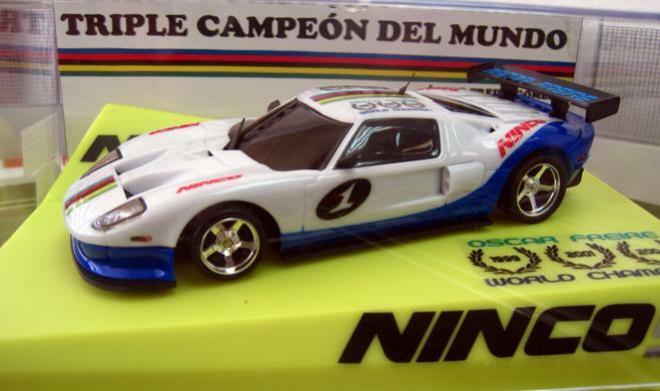 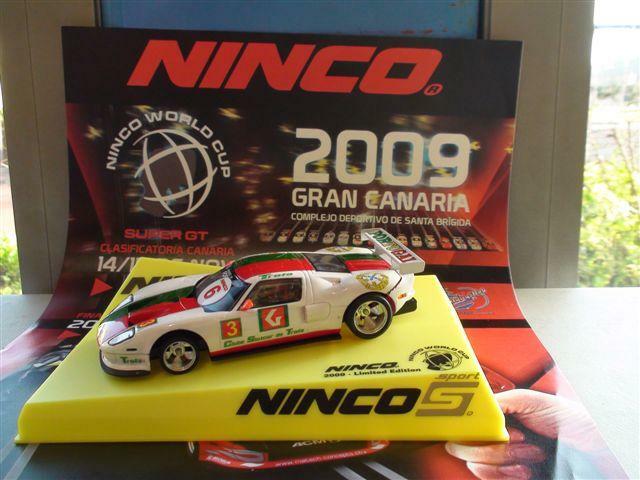 Ninco began operations in Barcelona in 1993 as a manufacturer of slotcars. 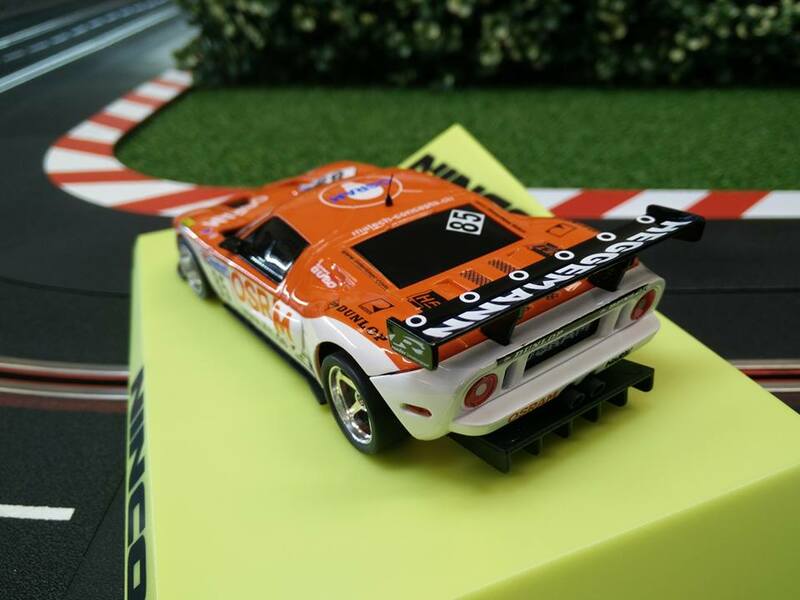 The two founding members came from the toy industry with experience that dates back to the 60s, set out to create toys that could appeal to both children and adults alike. 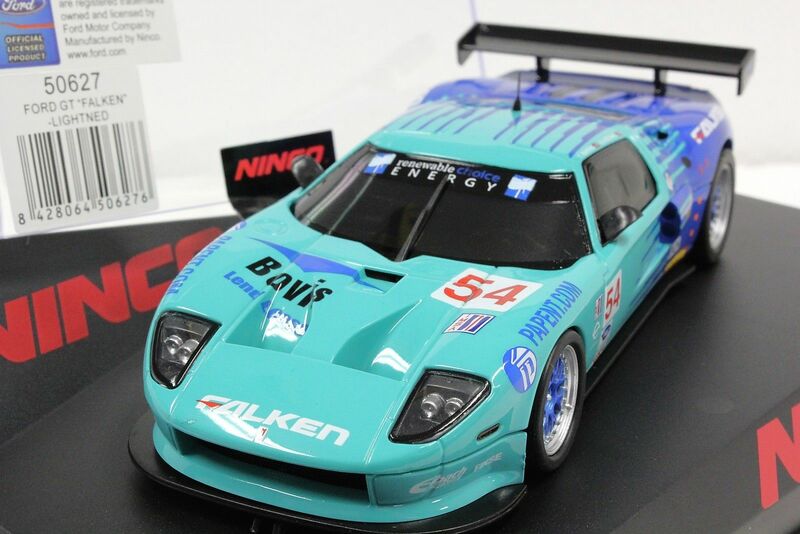 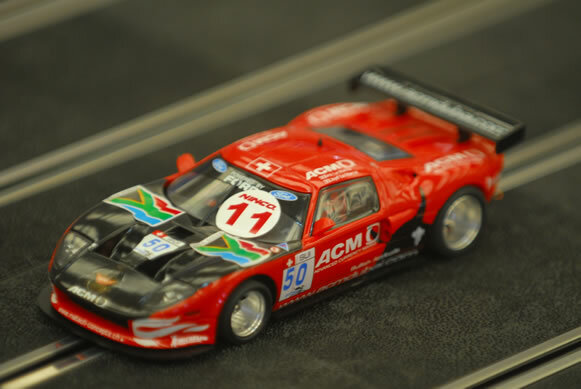 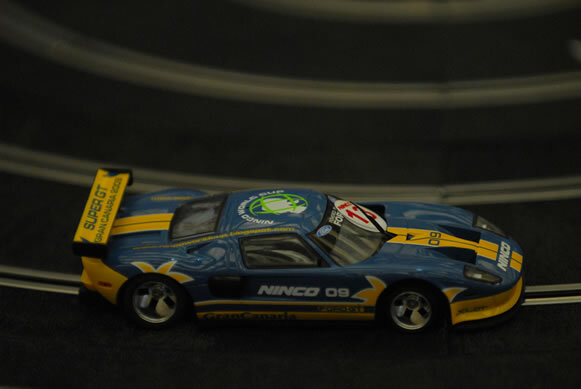 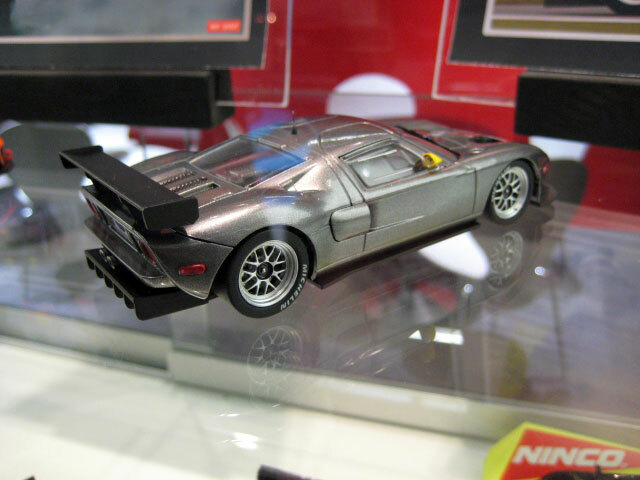 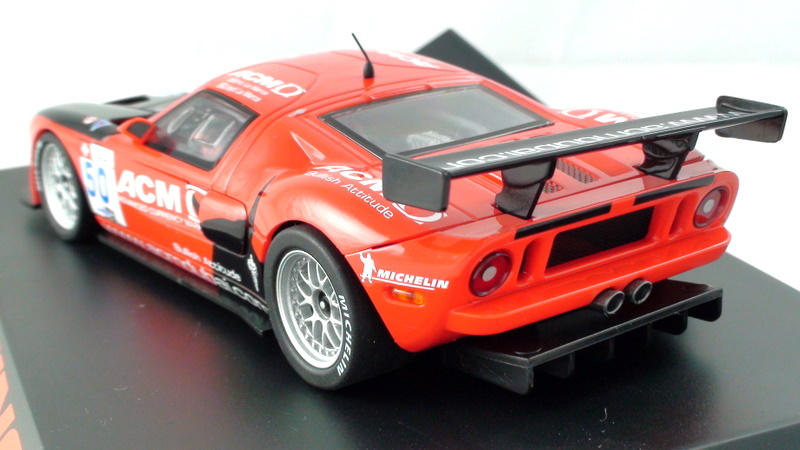 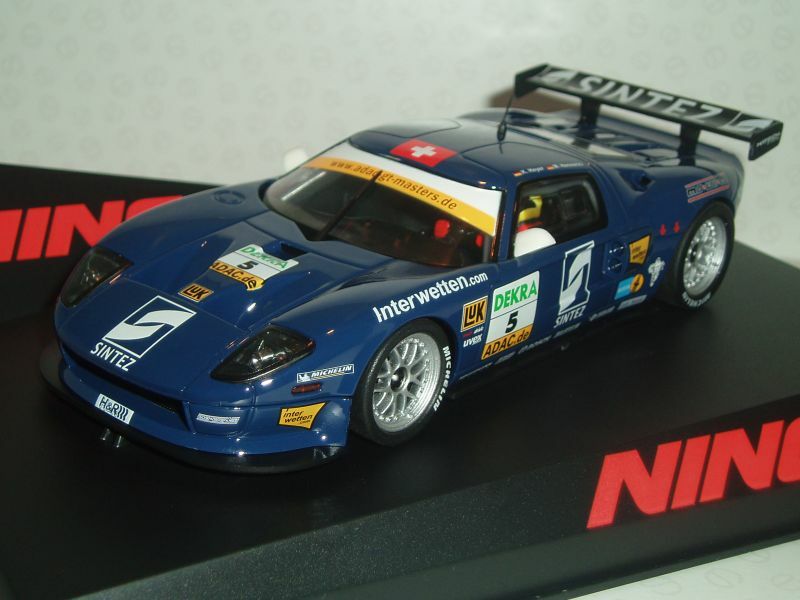 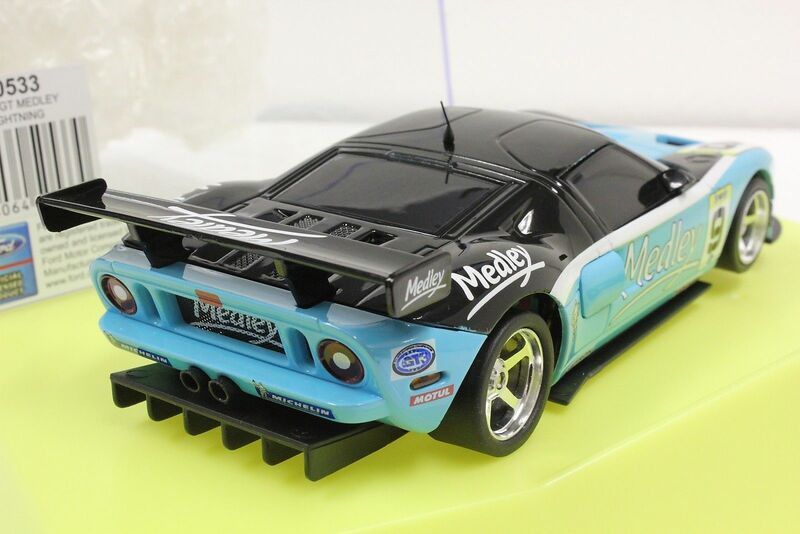 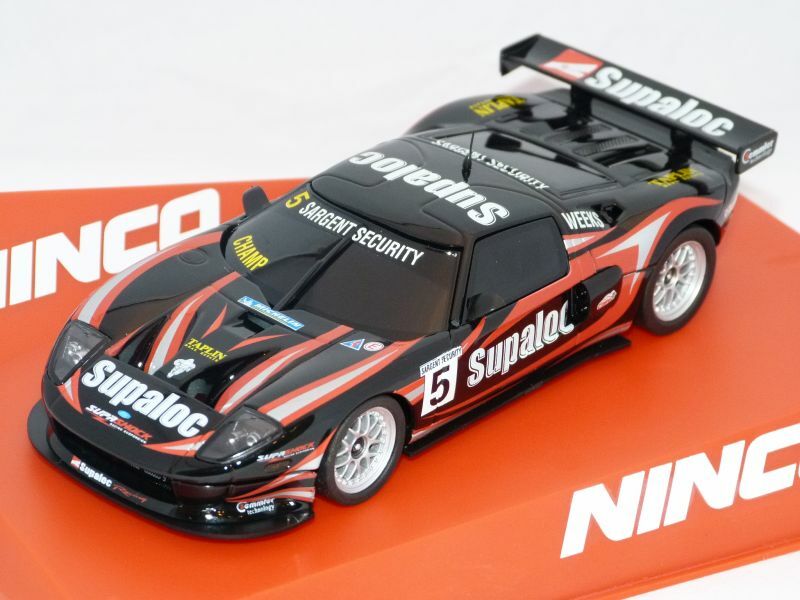 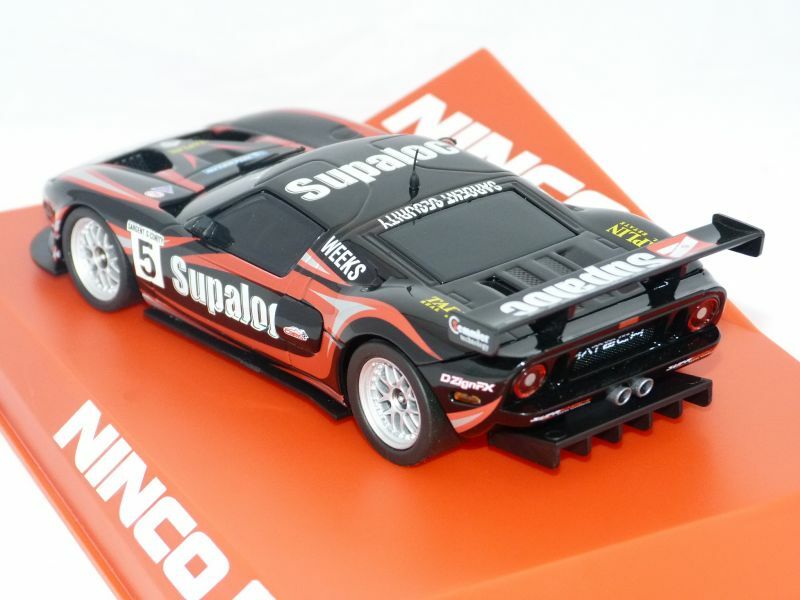 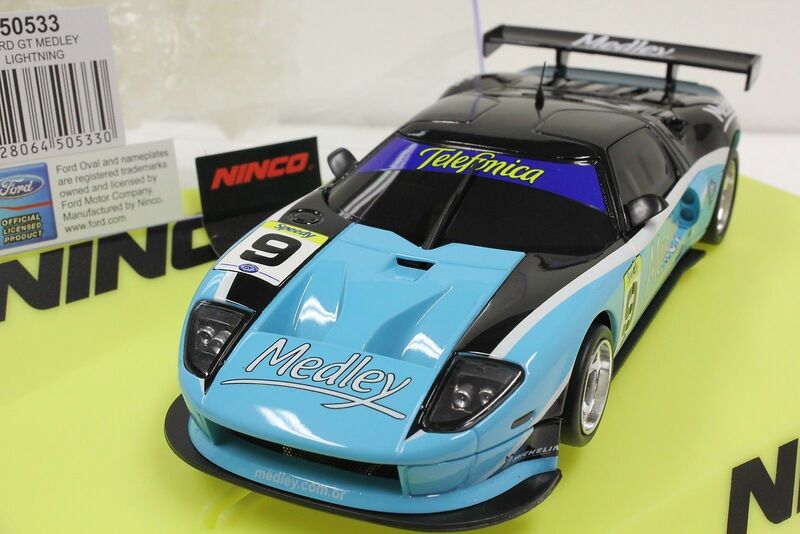 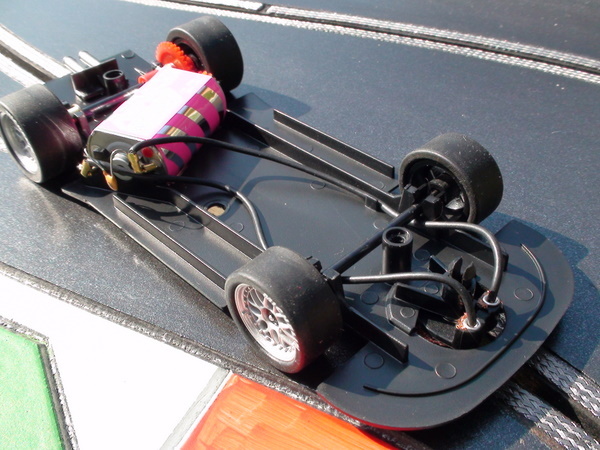 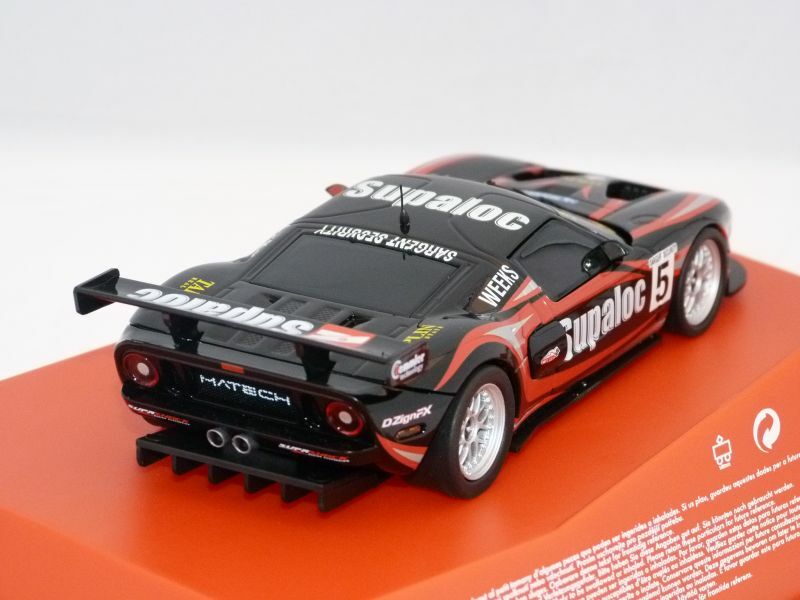 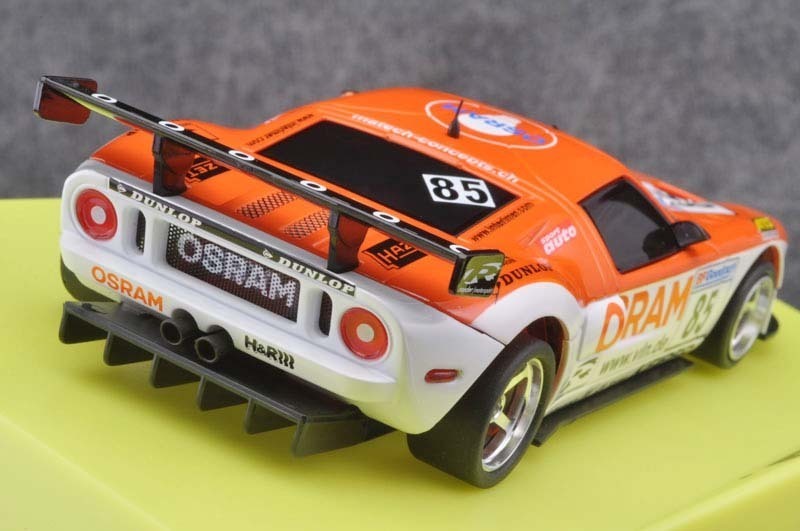 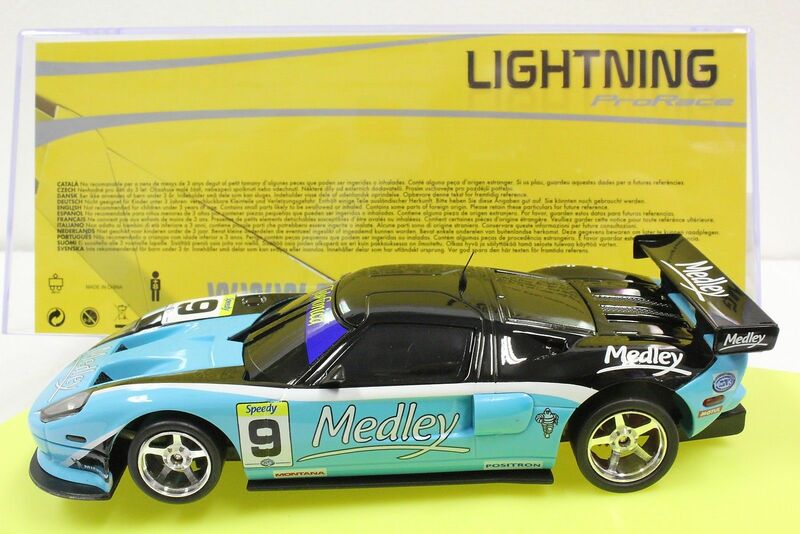 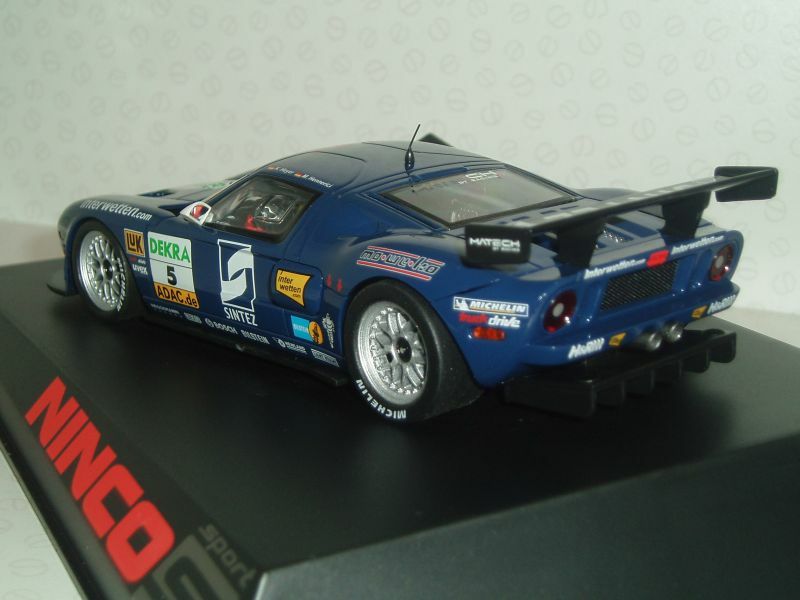 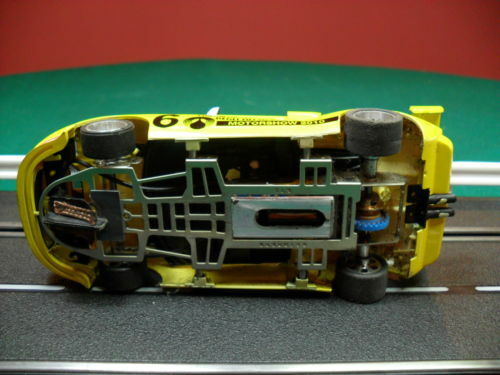 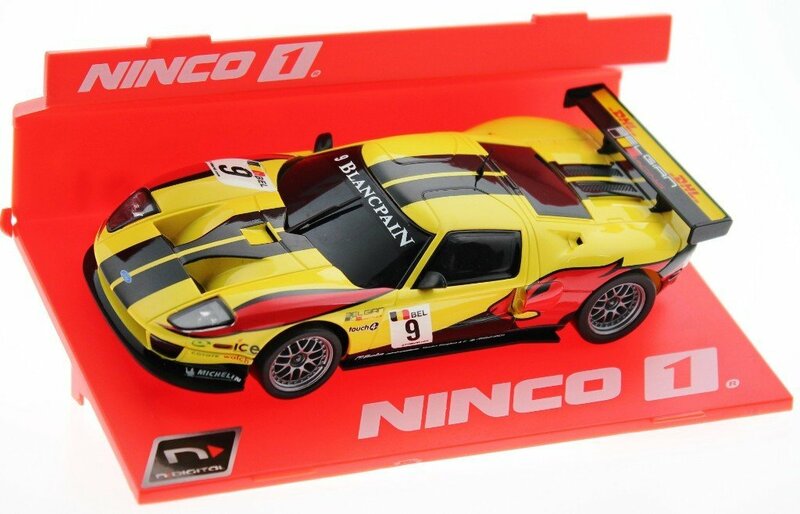 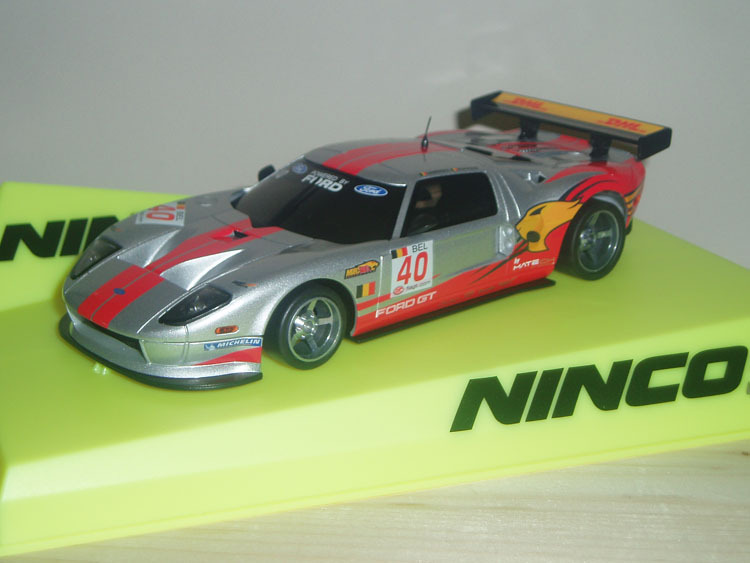 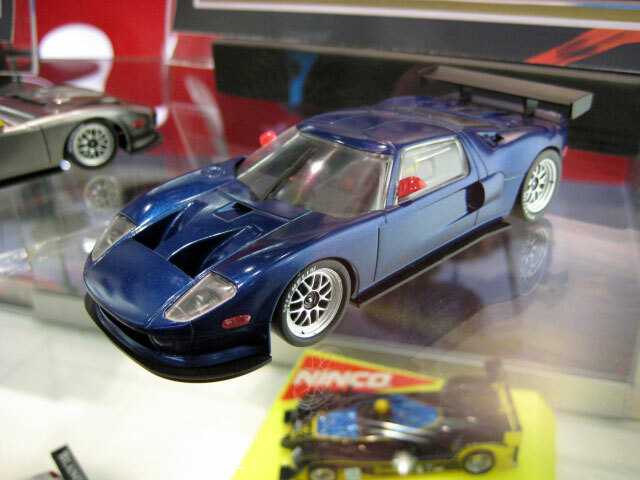 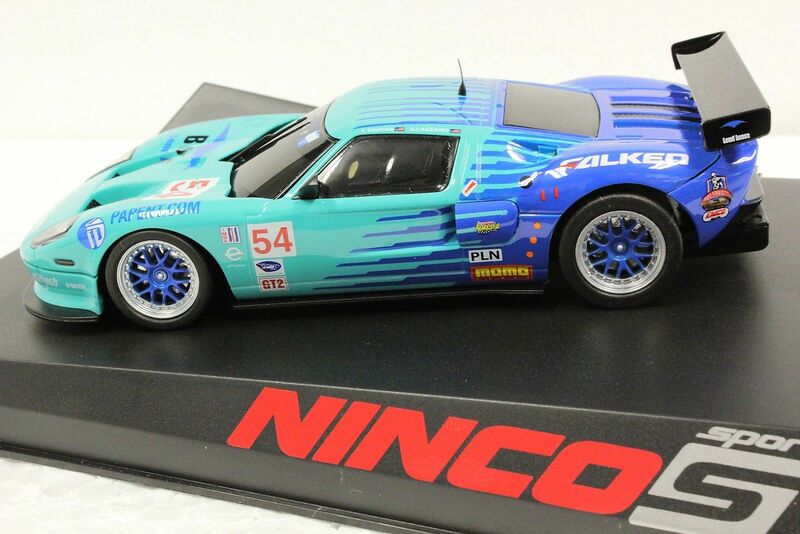 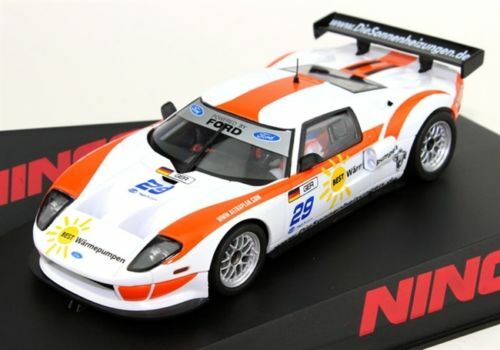 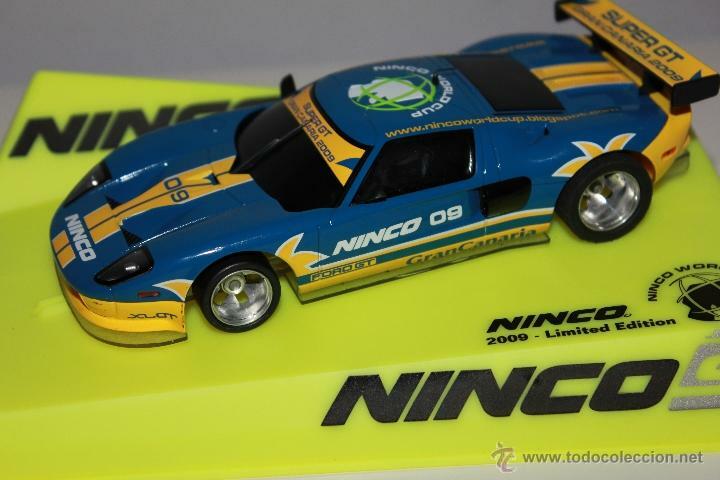 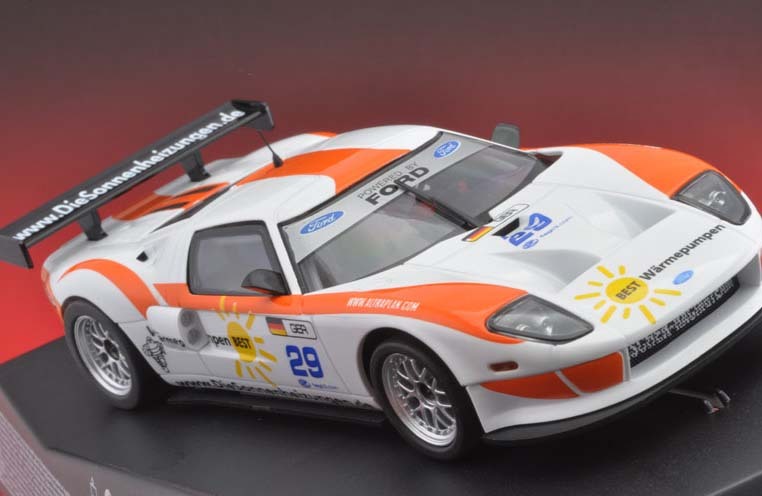 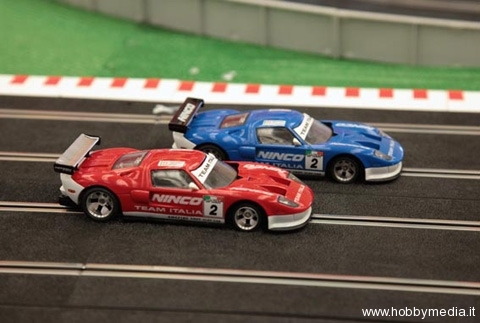 Ninco's entry in the market transformed the industry and they quickly became the benchmark for slotcar clubs and fans worldwide. 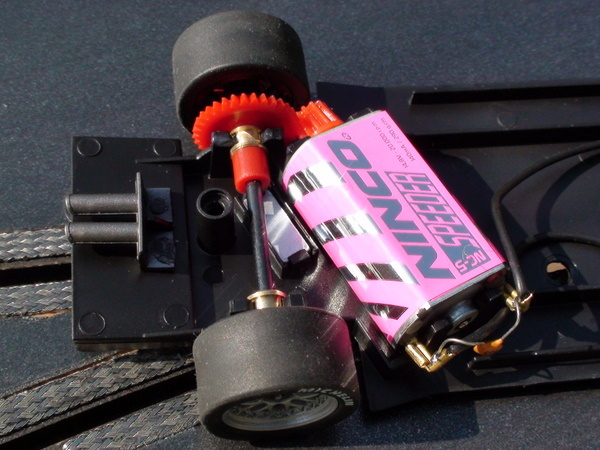 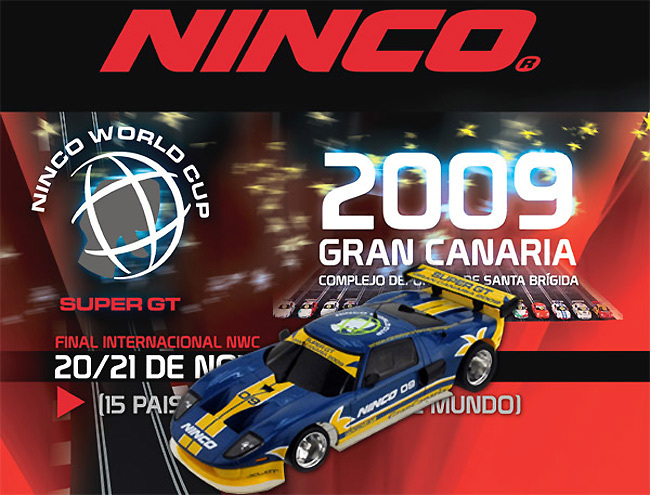 Ninco started with just one car in their range and within just a few years releaced their first track system in 1998. 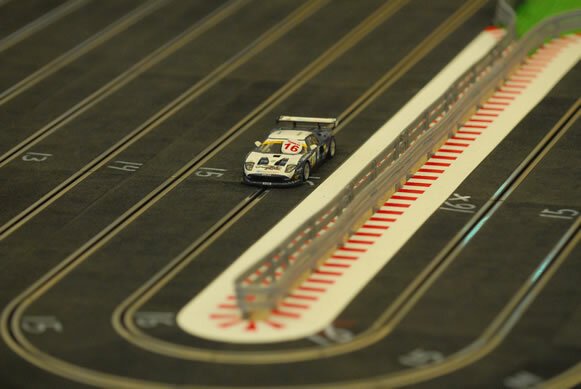 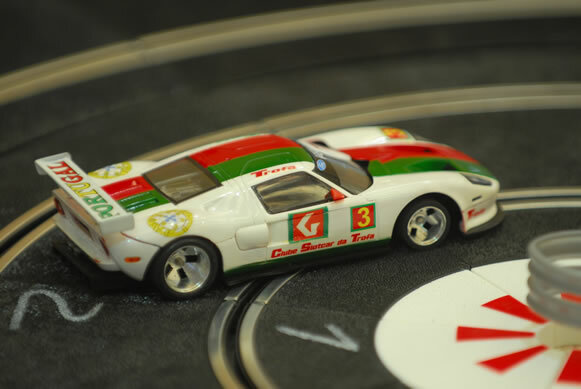 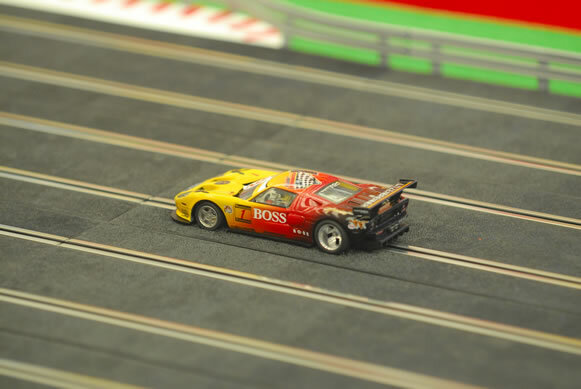 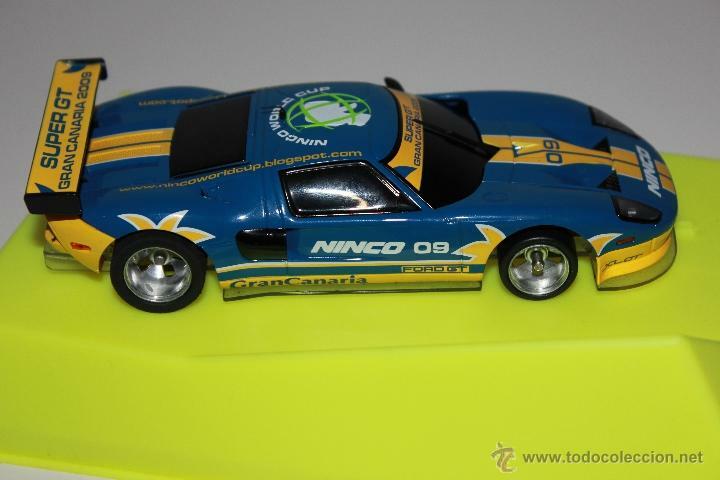 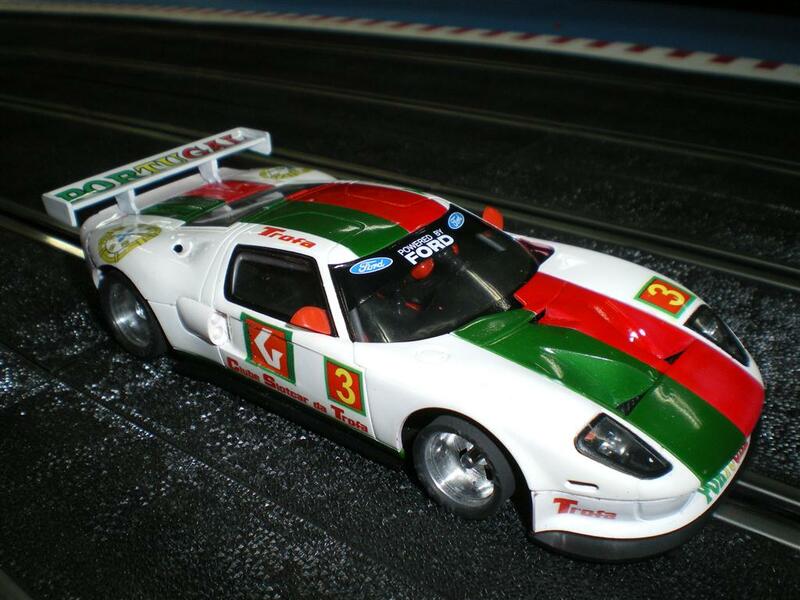 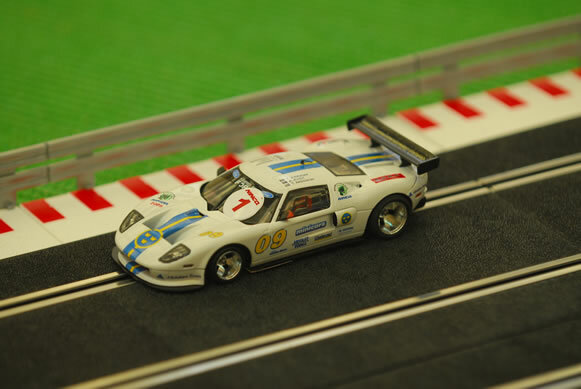 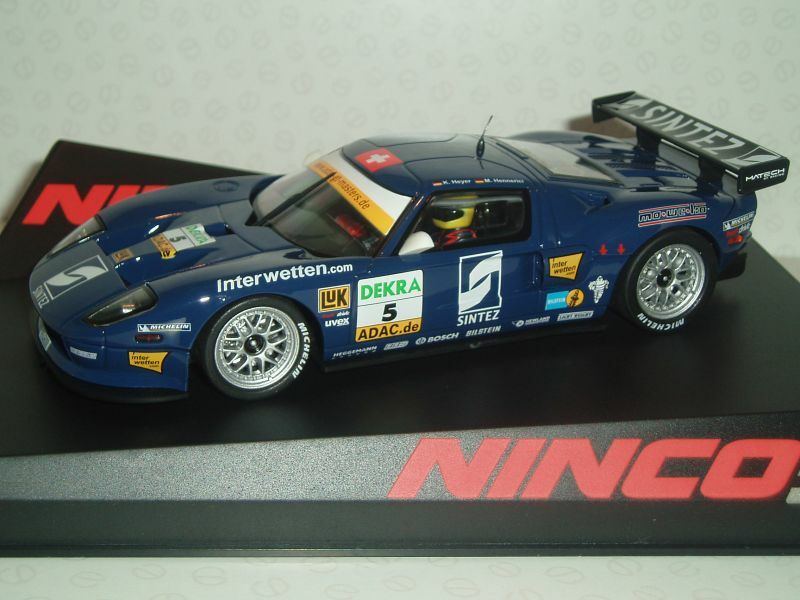 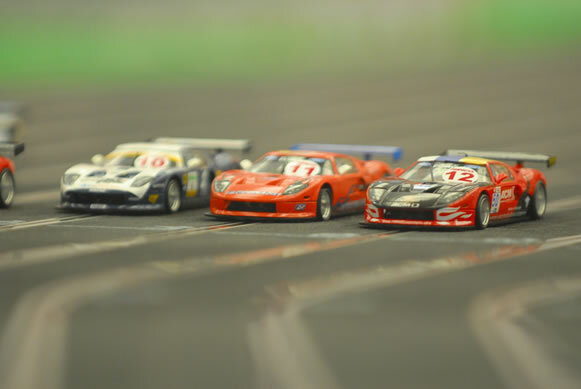 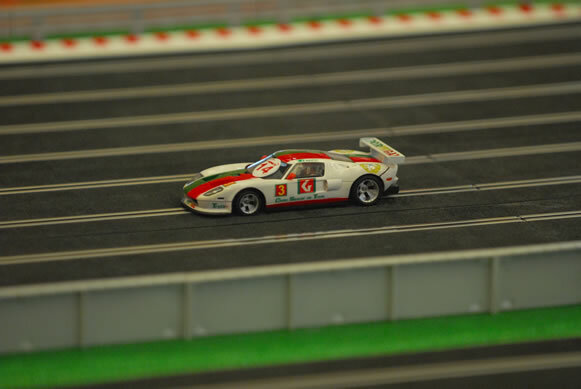 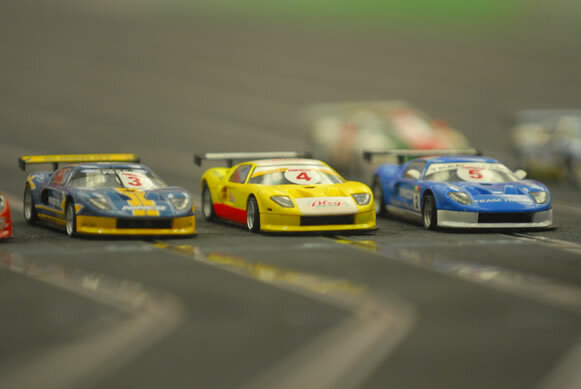 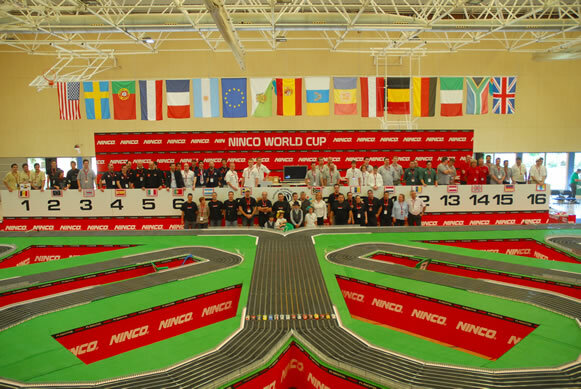 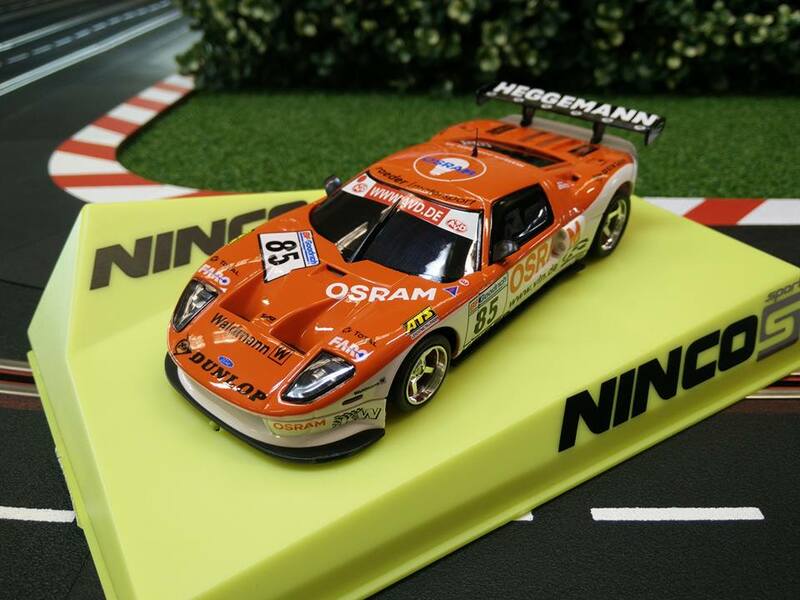 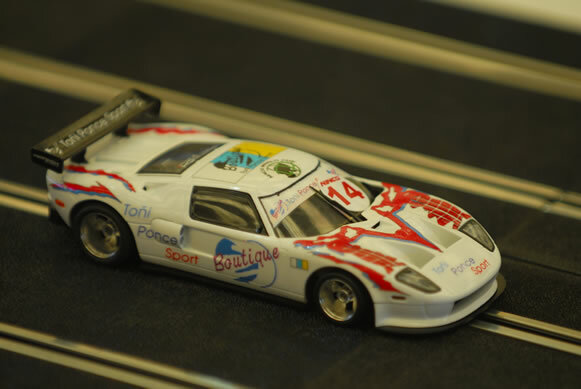 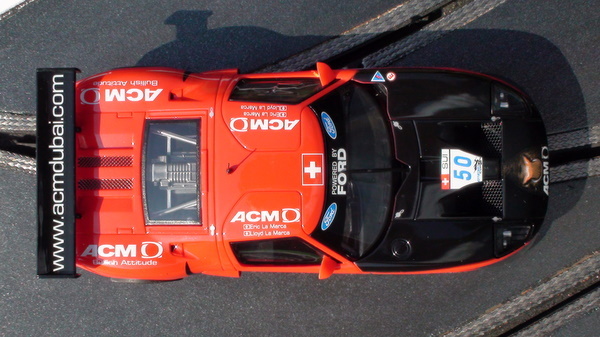 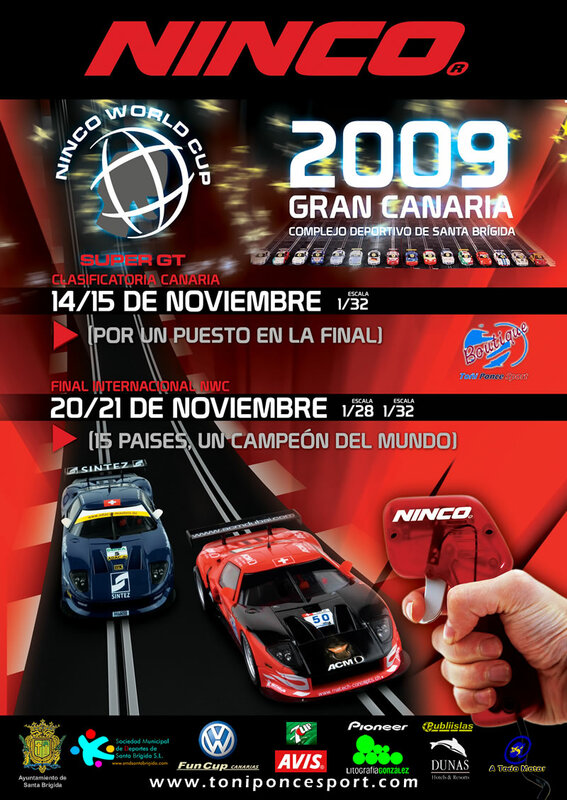 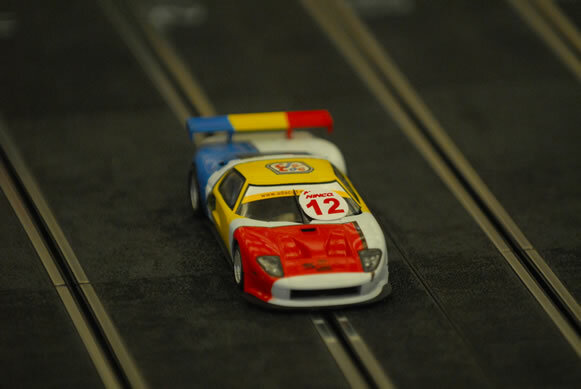 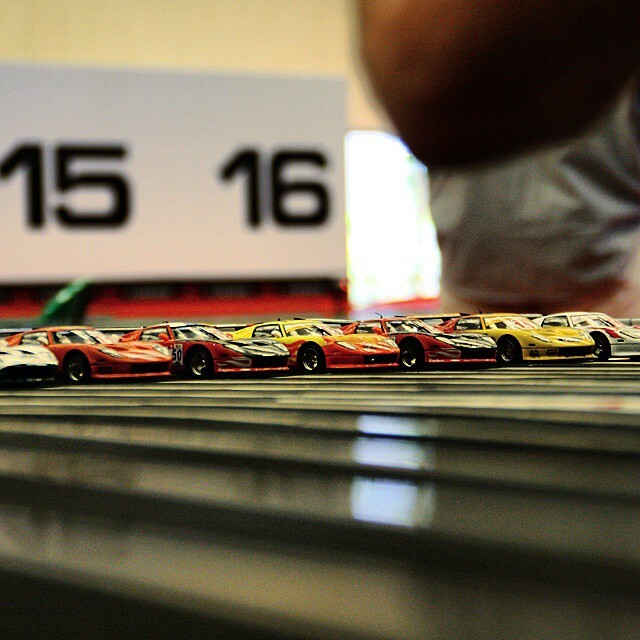 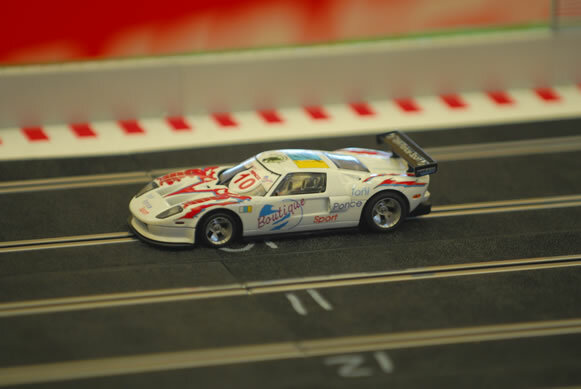 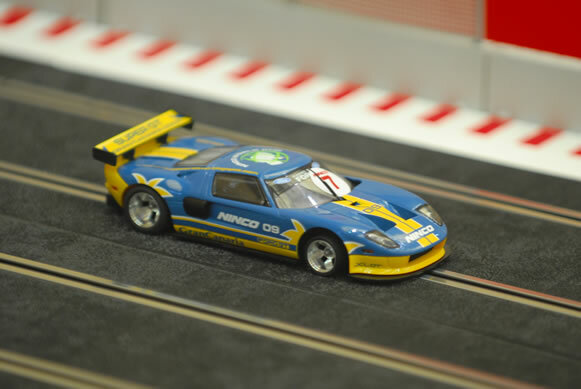 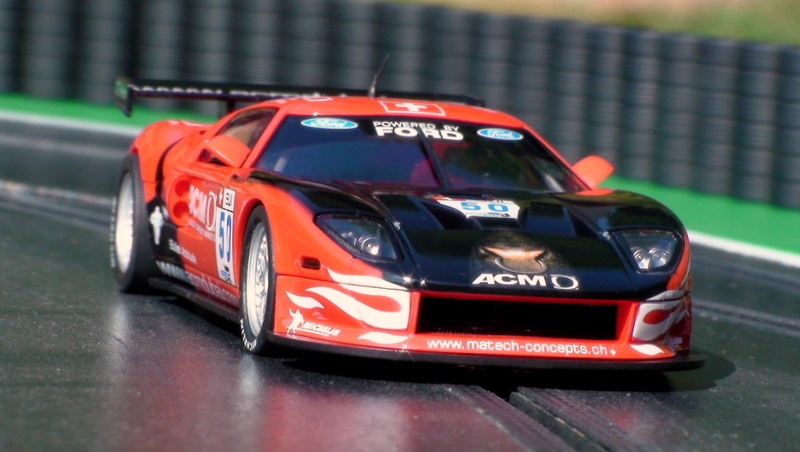 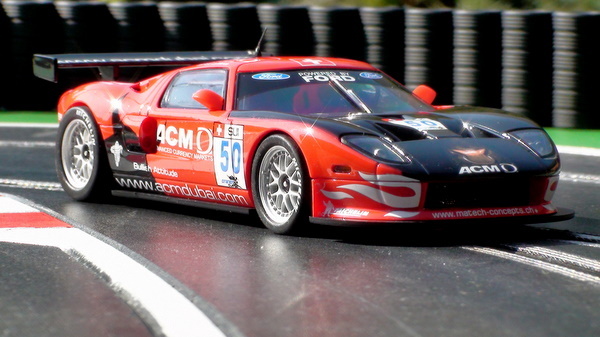 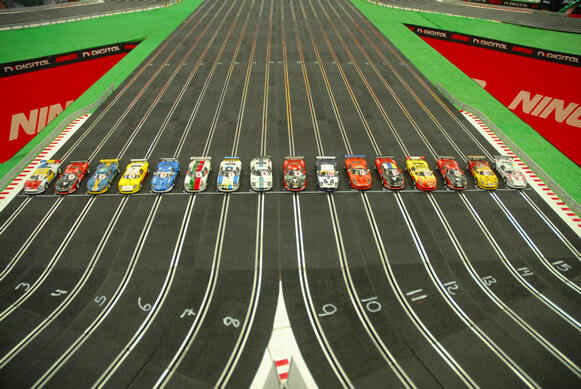 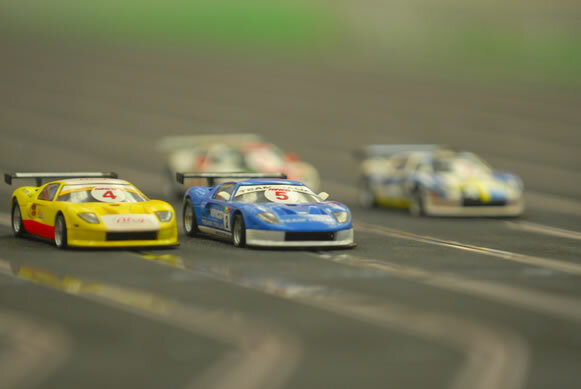 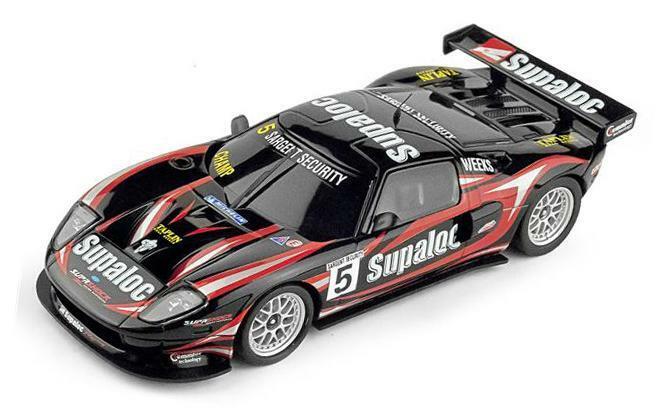 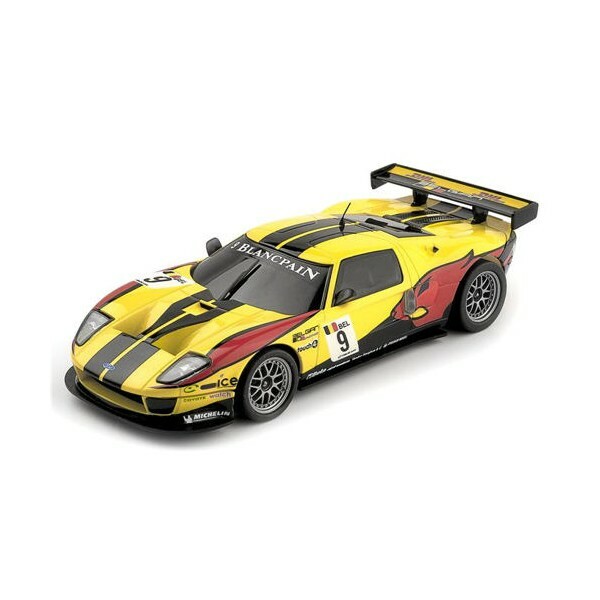 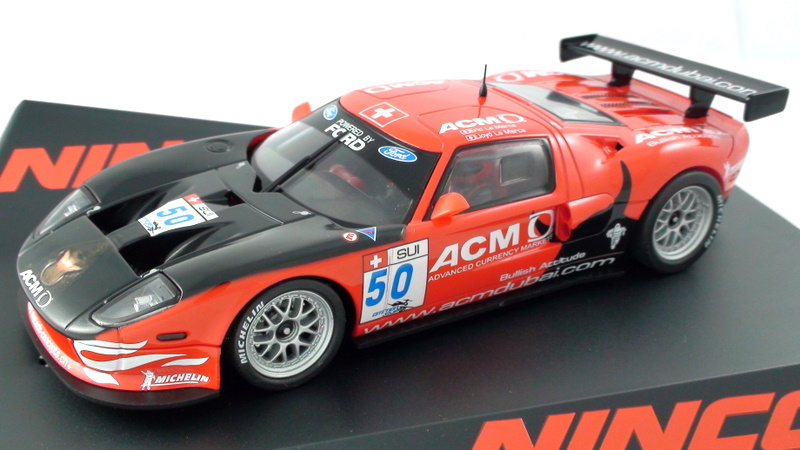 Today, NINCO is recognised in slotcar racing circles throughout the world. 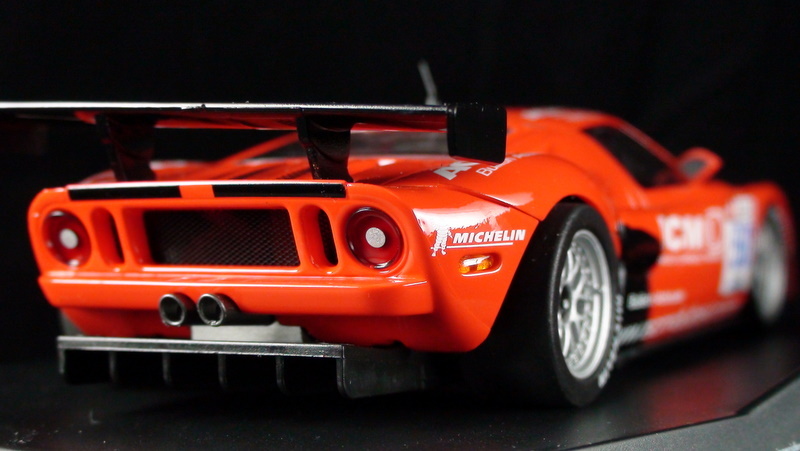 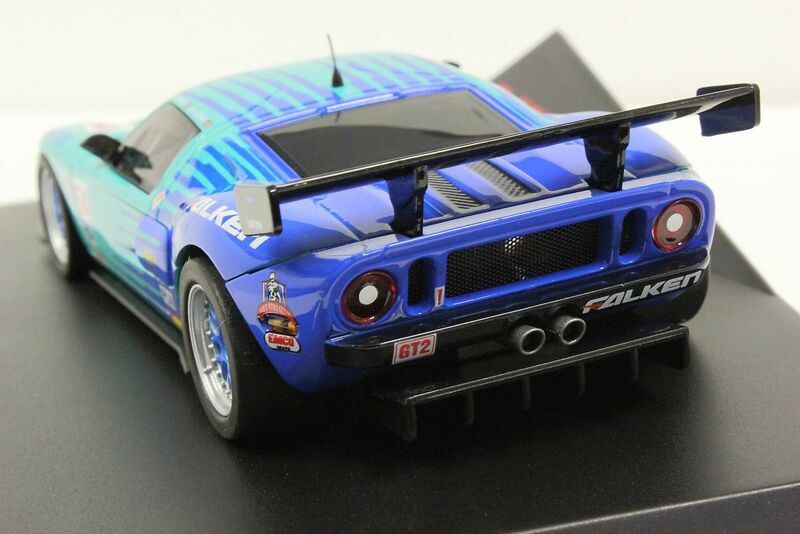 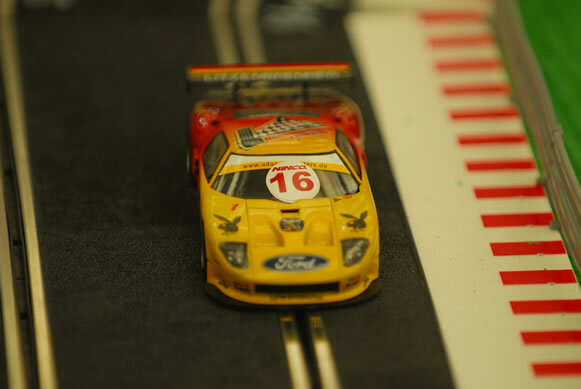 Their 1/32 scale cars are highly detailed with performance to match. 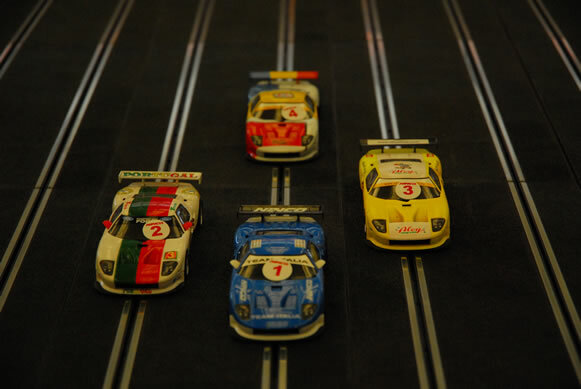 Right down to the smallest graphic detail, the slotcars not only race well but are equally valued for their collectability as a display model. 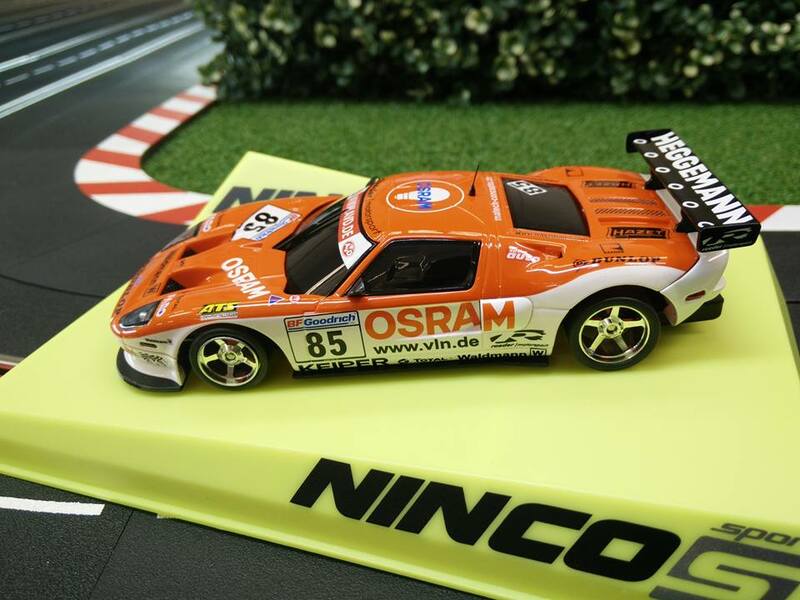 in 2006, Ninco expanded its portfolio and entered into the world of Radio Control with the same philosophy of producing quality products. 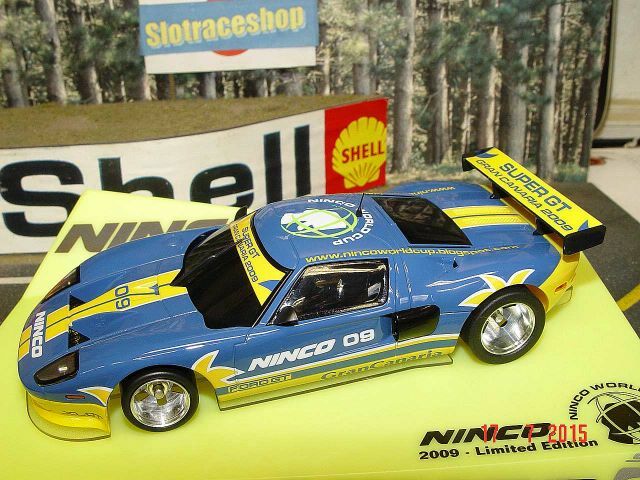 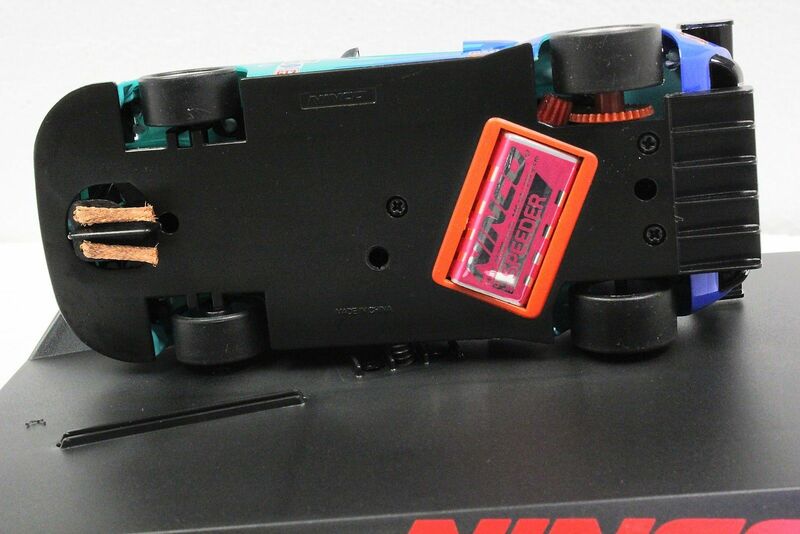 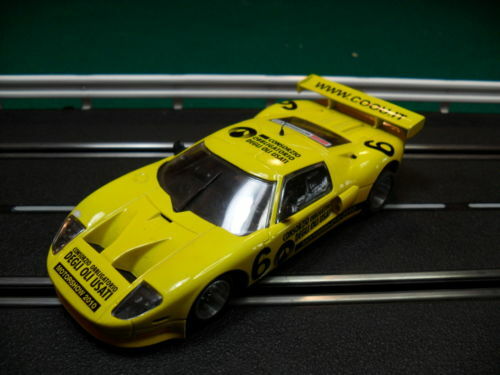 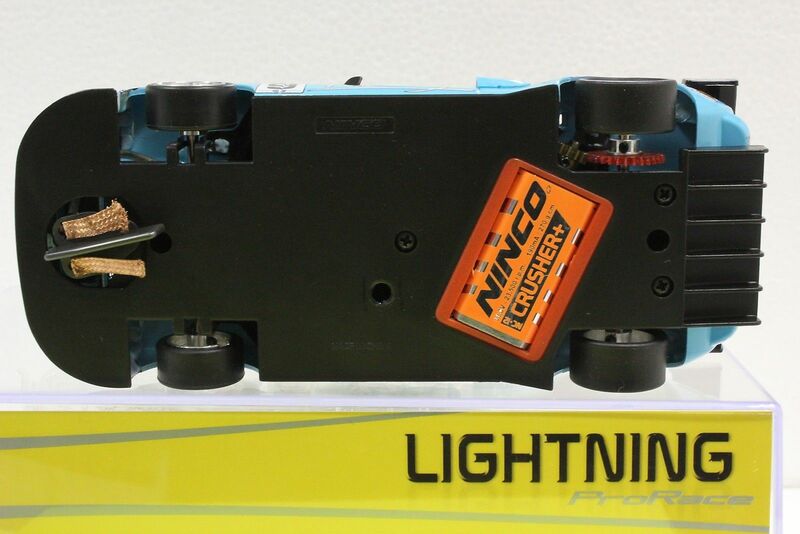 From then until now, Ninco has evolved and now also produces a range of digital slotcars, track and accessories. 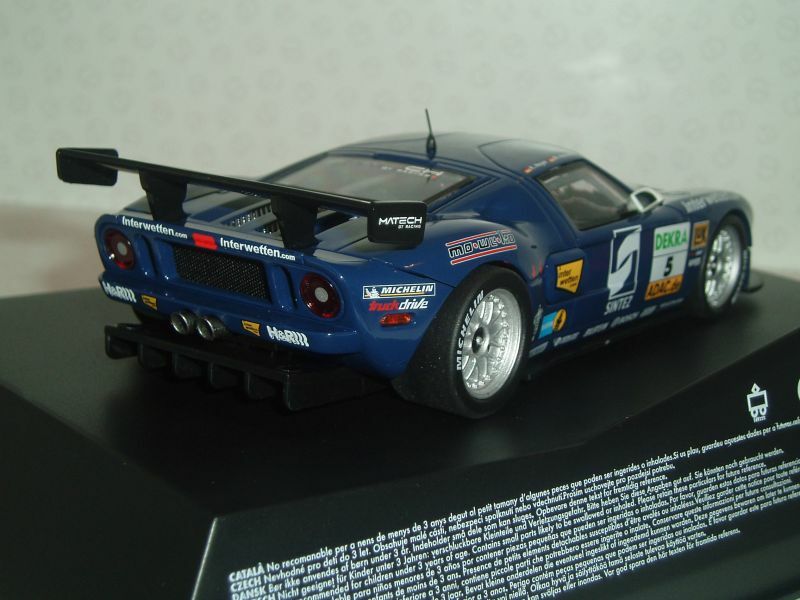 They create 1/32nd scale models as perfect replicas of the originals with every detail. 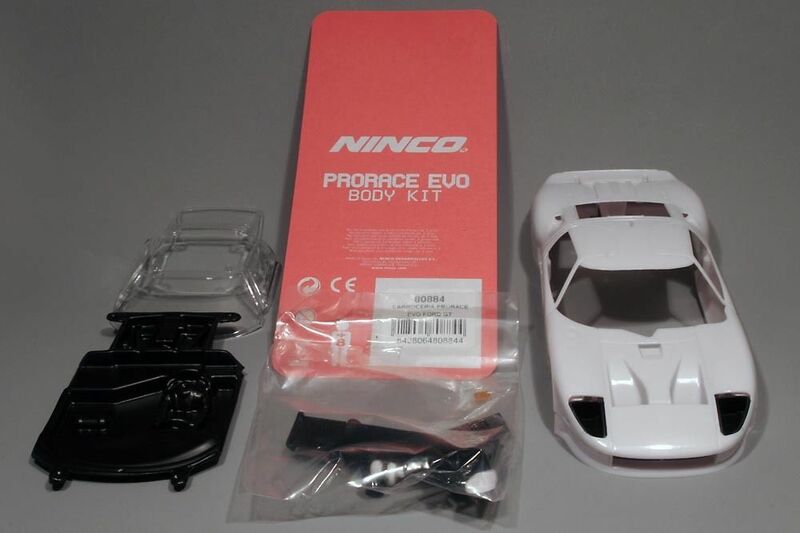 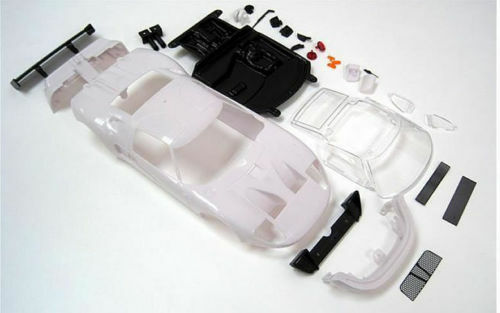 Ninco was the first company to use the durable, lightweight ABS plastics. 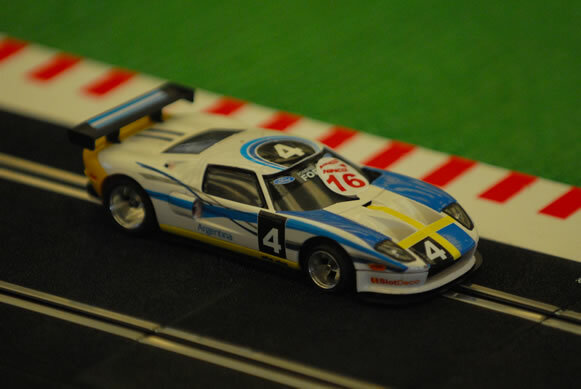 This company produces range of cars including: F1, road cars, rally, GT, Le Mans and historic car, they even have a range of 4x4 cars that include suspension to give an even more realistic appeal and environment. 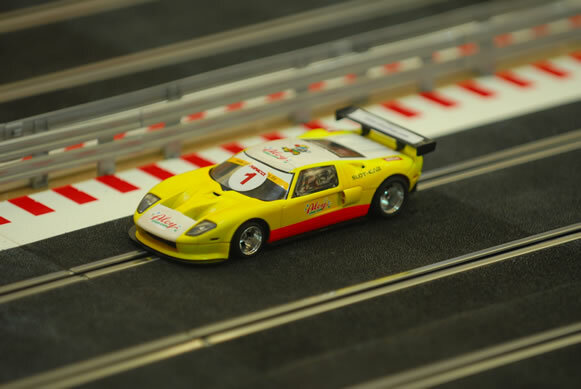 Their range of digital cars and track allow up to 8 individually controlled cars to be driven at the same time with the digital slot racing system. 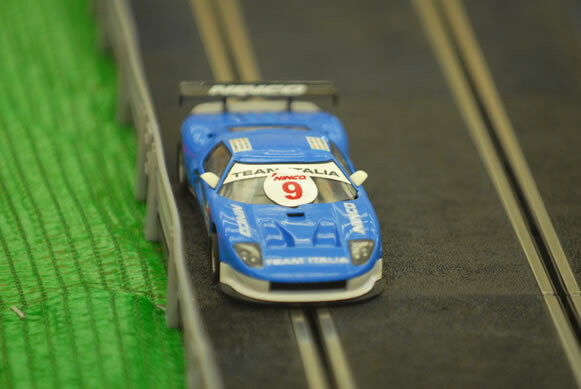 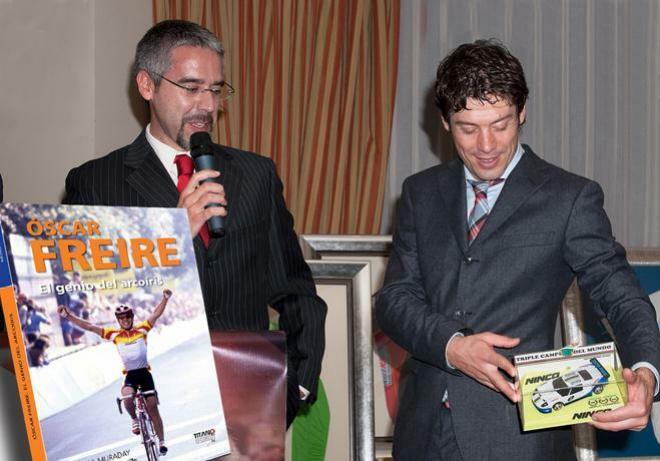 While racing, the racer can switch lanes.